A large six inch nail possibly of Roman origin was unearthed by a Cotswold Wardens Work Party (WP) who were engaged in repairing the steps at Box footpath 34. The Work Party were replacing one of the existing steps when the hole appeared, the nail was located at the bottom of the hole. 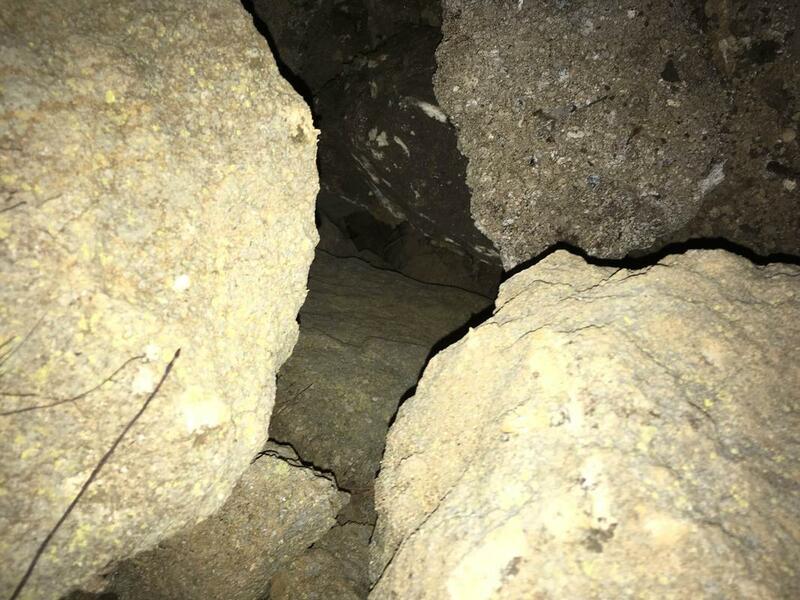 The large hole which presented a considerable risk to the public was made safe by back filling with rubble from the nearby open quarry. 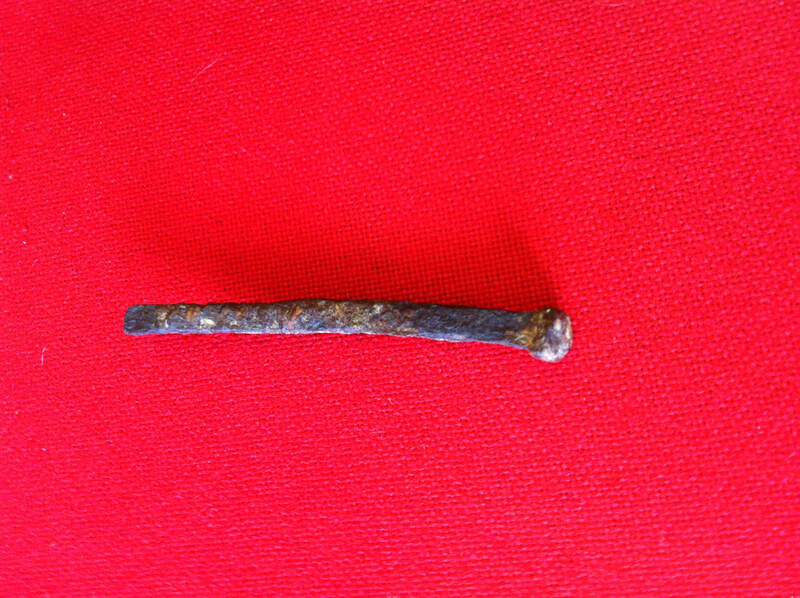 It is understood that the area was quarried extensively during the early Romano/British period, perhaps some of the stone was used to construct the 42 room Roman Villa at Box and this nail was left by a Roman Stone mason. As the area is owned by Box Parish Council, the nail has been offered to them for safe keeping. Below left is a picture of the hole taken from the step before the back fill of rubble was achieved. Below right is the nail, now held by Box Parish Council. The Cotswold Warden team also installed a hand rail at the top of the path leading from the Quarryman's Arms Car park onto the Box Hill Lower Common where there is a unique and beautiful limestone meadow. The views towards Colerne from the footpath are spectacular and the flora and fauna in the Lower Box Common area are a hidden gem that should be enjoyed by the community. This picture shows Sid Gould and Malcolm Gitton installing the new hand rail adjacent to the Quarryman's Car Park. 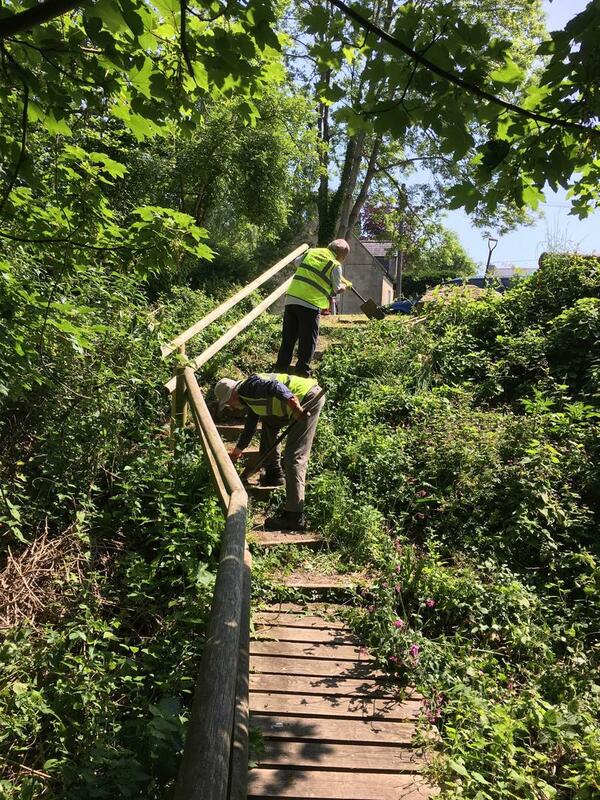 The CW Team have cleared approximately 5 kilometres of paths in the Box area this year and are constantly patrolling the footpaths in order to ensure that the Parish footpaths are accessible to the public. 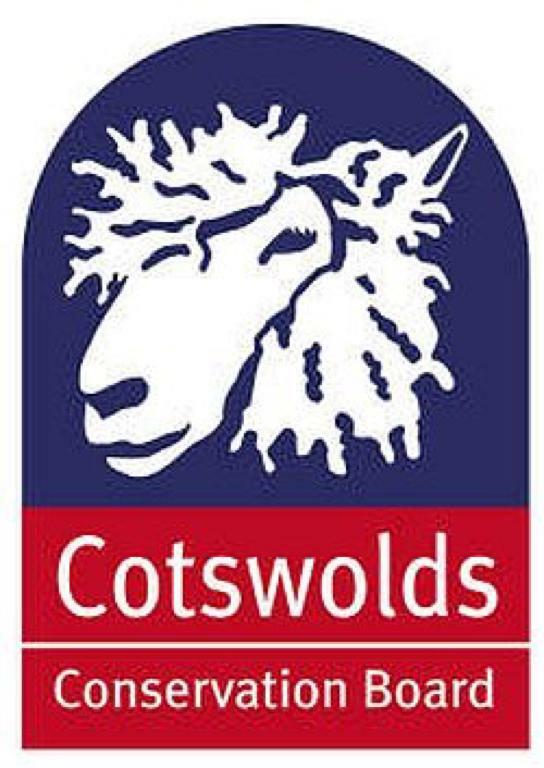 The Cotswold Wardens were operating in support of Box Parish Council under the direction of Sid Gould, the Cotswold Warden for Box Parish. The weekly workout offered by the Work Party schedule can be challenging, but the health benefits provide a considerable incentive. BOX29 path clearance is one example of the work undertaken by the Avon District Voluntary Wardens. Working Parties can often be seen working in our area repairing and restoring dry stonewalls, maintaining the labyrinth of paths and by-ways, coppicing woodland and planting trees. Most of us have heard the apocryphal story of the discovery of Box Stone by St Aldhelm, the Saxon abbot of Malmesbury Abbey in the late 600s. But many historians believe it was the Romans who first exploited Box stone. The theory is that the stone was used to build Box villa and other local civic buildings. The site of the actual excavations has long since disappeared but the probability is that the so-called Hazelbury quarries at Box Hill were involved. Thes stone would probably have been outcrops or adit slopes virtually horizontally into the ground. If the nail is Roman, then it might indicate the existence of housing for a quarryman, or it might be evidence of the wooden props used to hold up the adit roof.